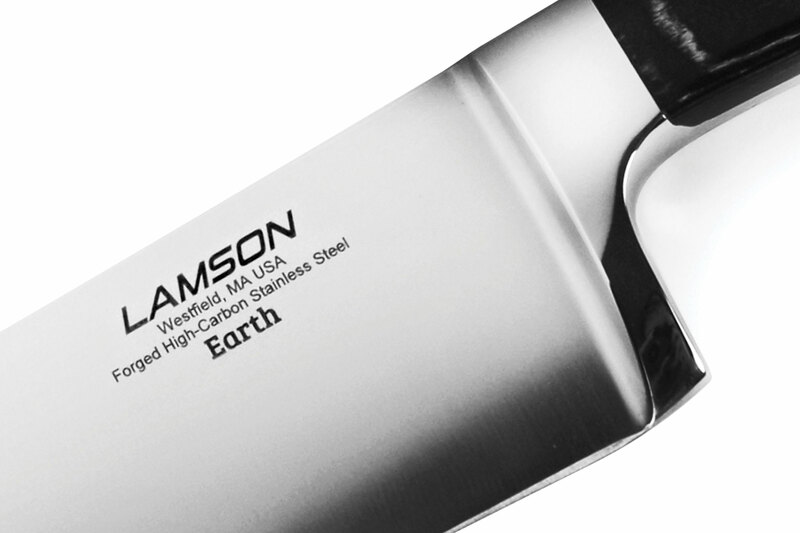 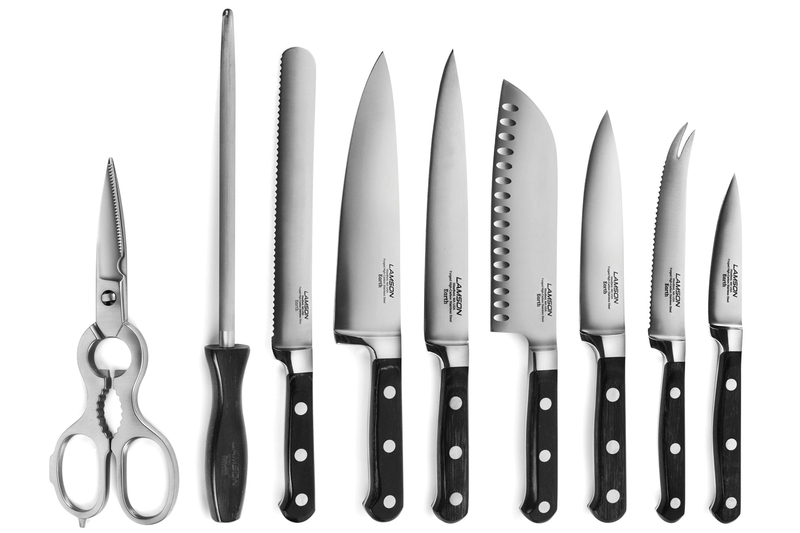 Each Lamson Earth knife is precision forged resulting in a harder, sharper blade that is corrosion resistant. 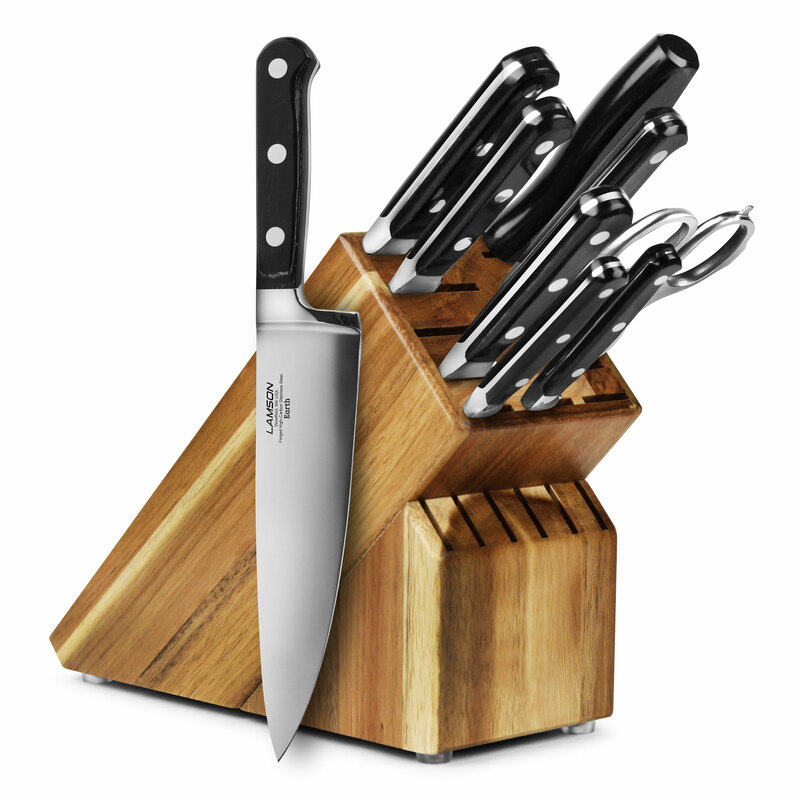 The curved and recessed bolster provides a seamless transition from handle to blade and supports your thumb for better balance and safety. 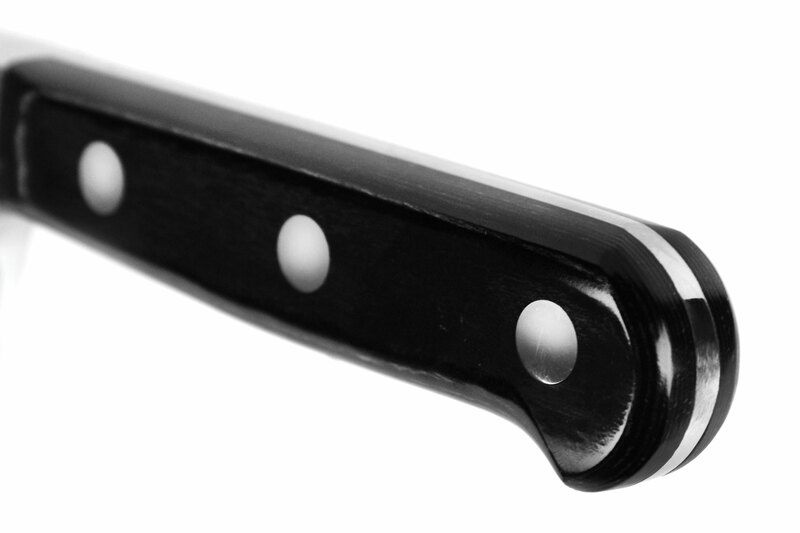 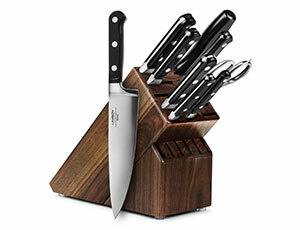 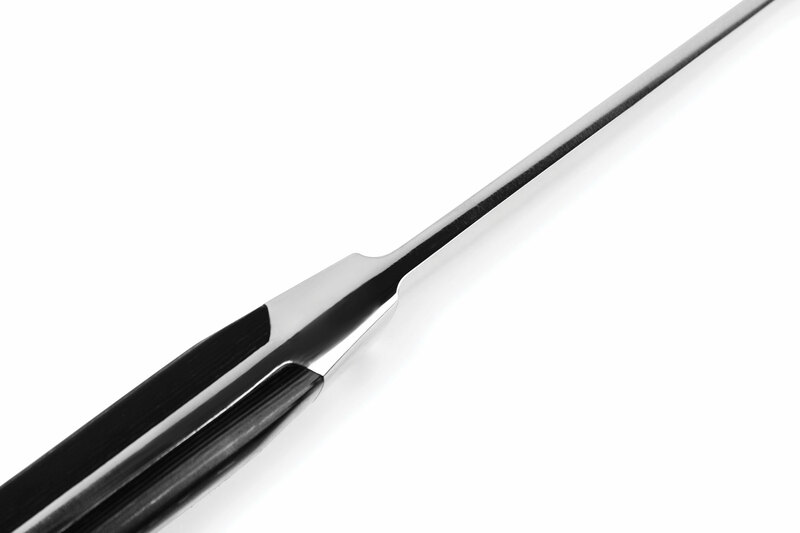 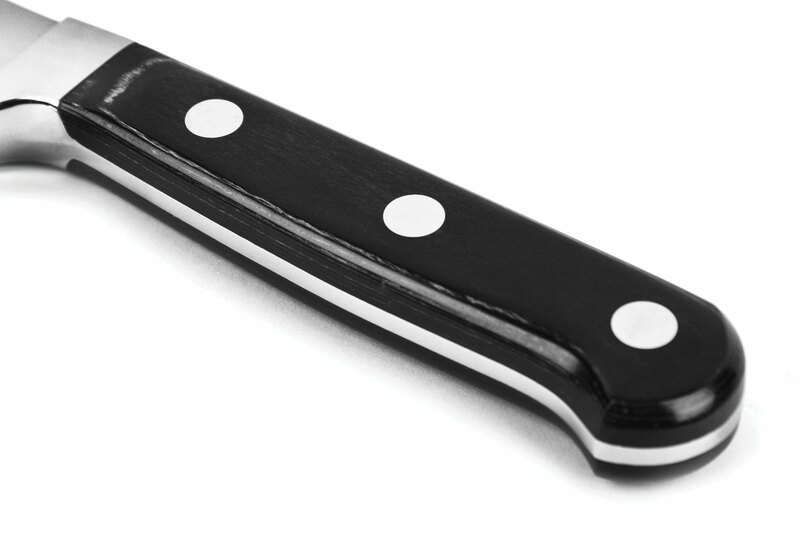 The resin-infused ebony handle is heat and water resistant and provides a comfortable, steady grip. 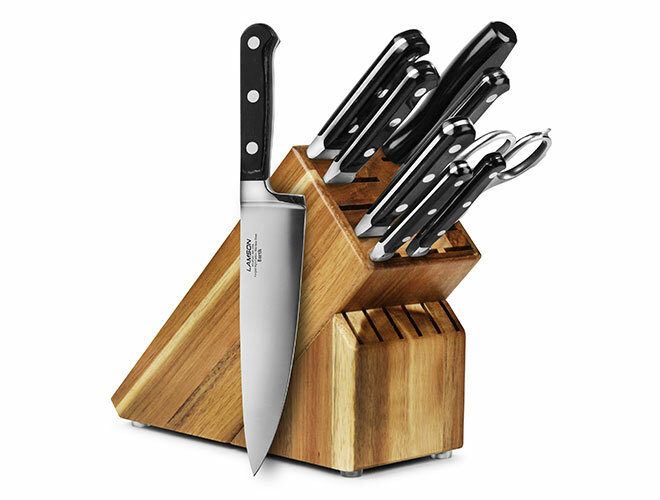 Descendants from founding craftsman still hand assemble and finish each knife, including the final edging process individually ensuring that the blade's edge is at the optimal cutting angle for maximum sharpness. 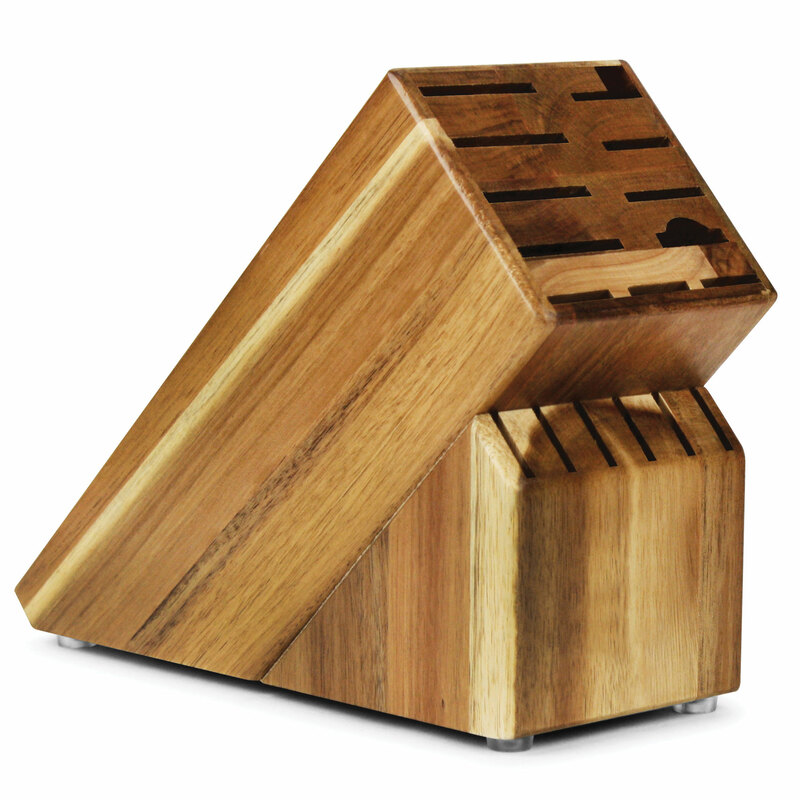 Made in USA since 1837, lifetime warranty.